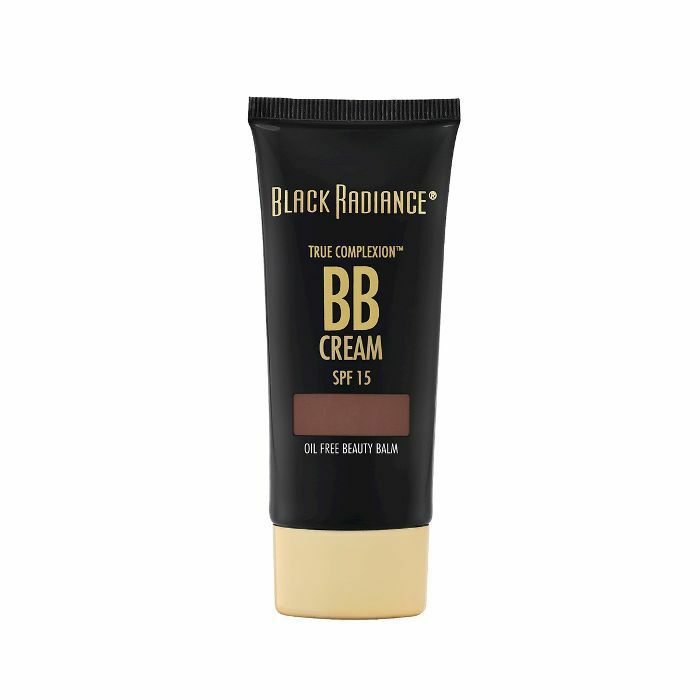 In full transparency, while doing my research, finding good, shade-inclusive BB creams was not an easy task. Needless to say, more work most definitely needs to be done to diversify the options available for women of color. Now that that's out of the way, let's move on to what you're looking for: formulas fit for brown girls. BB creams are essentially for the in-betweeners. You know, those who aren't exactly into full-coverage formulas but still appreciate a bit of help with their complexion. The best thing about BBs is that they're made with a skin-first approach. Beauty balms (or blemish balms) spoil your skin with good stuff like SPF, antioxidants, and lots and lots of hydration. They're basically a cold-month staple and will keep your skin glistening at all times. Most of the formulas are cushiony-soft and creamy, allowing you to easily blend some of them in with your hands. 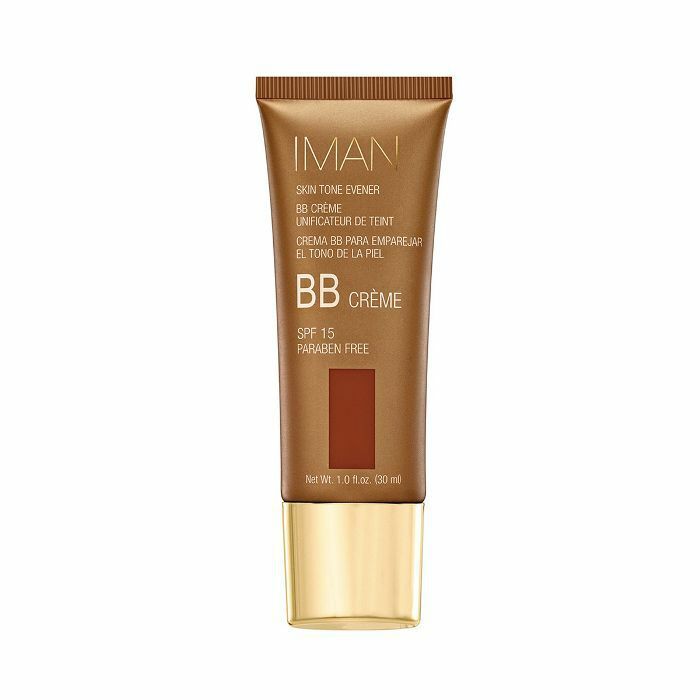 Below, the best BB creams for dark skin tones. This beauty balm was formulated specifically to suit darker skin tones with skin-enriching ingredients that meld this makeup product into a skincare product. 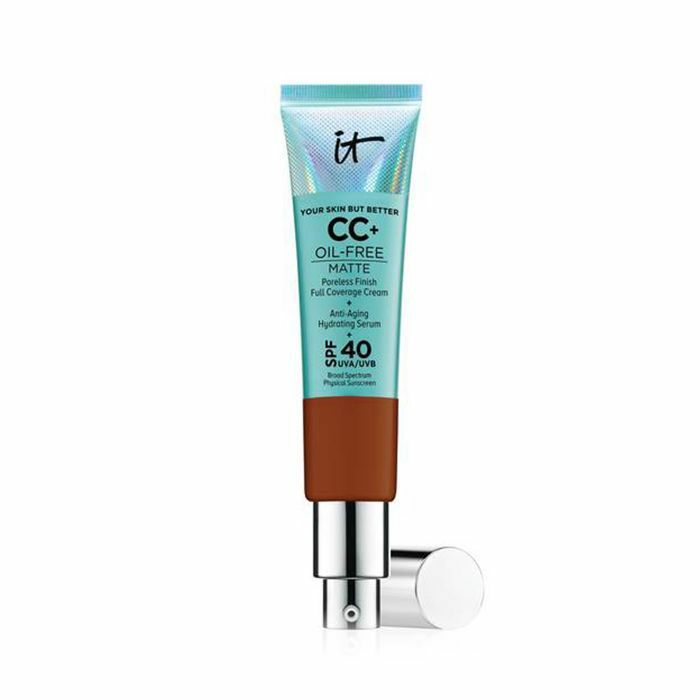 It's oil-free, lightweight coverage that leaves a sheer yet buildable finish full of SPF 15. You're free to use this as an allover complexion booster or to spot-treat areas that need extra love. 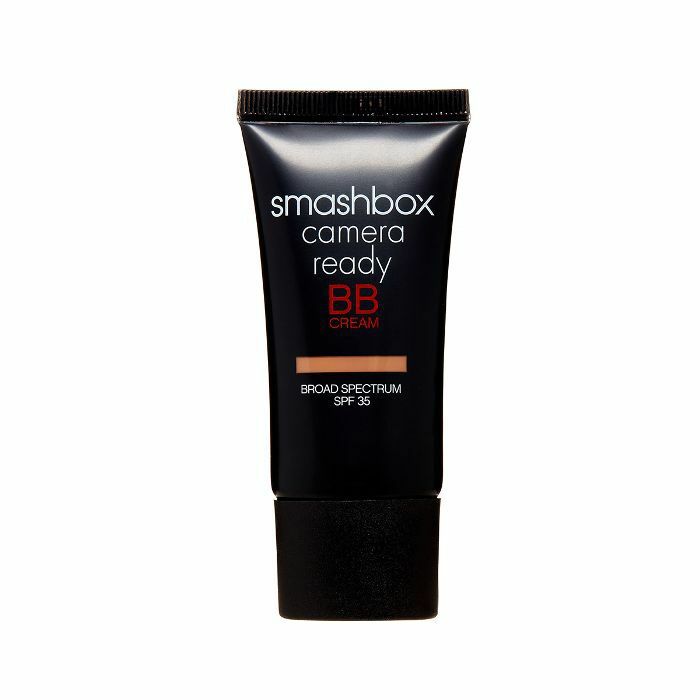 Smashbox doesn't play around when it comes to coverage. 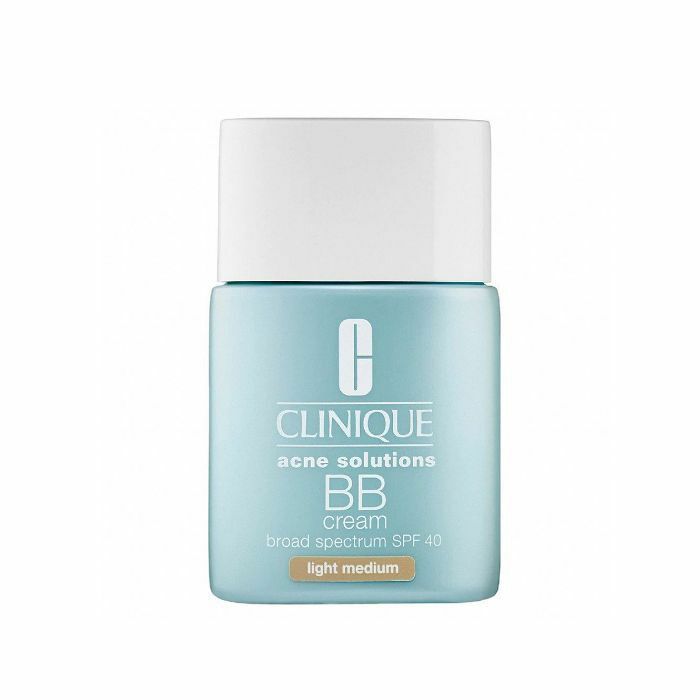 This BB cream will give you that natural-looking, I-woke-up-like-this glow thanks to the radiance you'll receive from its emollients and optical pearl pigments. Layer on as much or as little as you like. The texture is so creamy you can even use your hands. Iman has always had the brown girls covered with her immaculate, shade-inclusive line. 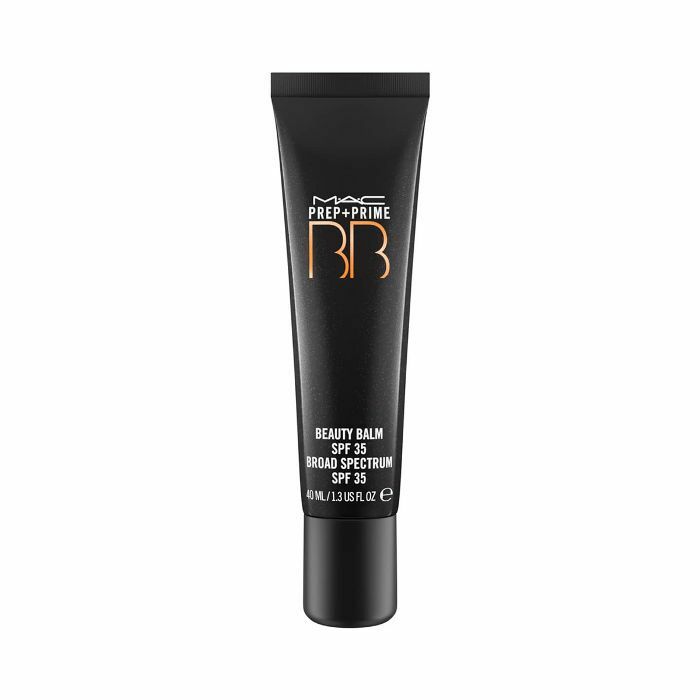 This BB cream is no different, and you can trust that its healthy lineup of ingredients is fit for even the most sensitive skin. It's a paraben-free mixture made with a lot of vitamin C and antioxidants so your skin will maintain a youthful, lit-from-within look. Bobbi Brown kept all shades top of mind with this hydrating cream. Cloak your skin in moisture with all of the emollients packed in this tube, which is essentially a shot of brightness for your skin. It has a dewy consistency that'll keep sun damage at bay. If it's impossible for you to pick between a BB cream, CC cream, and tinted moisturizer, this multitasking balm could be what you've been waiting for. It has a gel-like feel on the skin and one of the widest ranges of shades on the market. 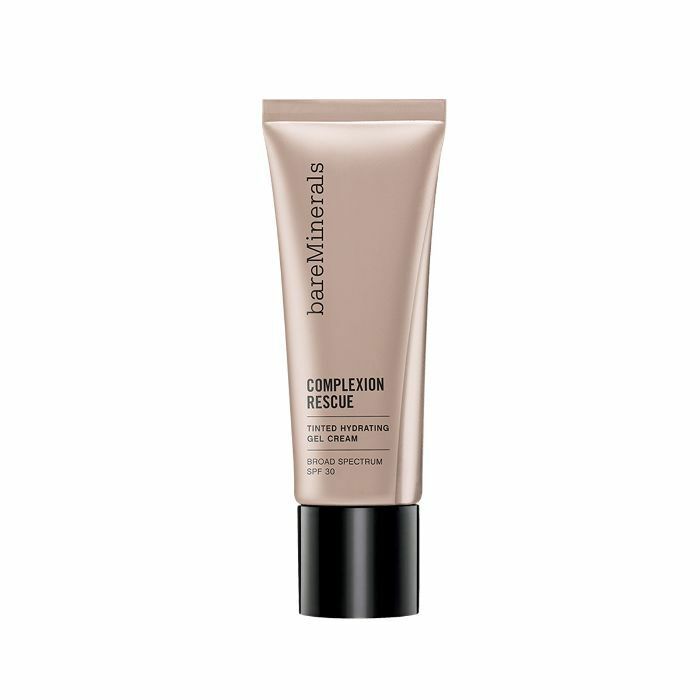 BareMinerals keeps it consistent with natural formulas free of fragrance and harmful ingredients. 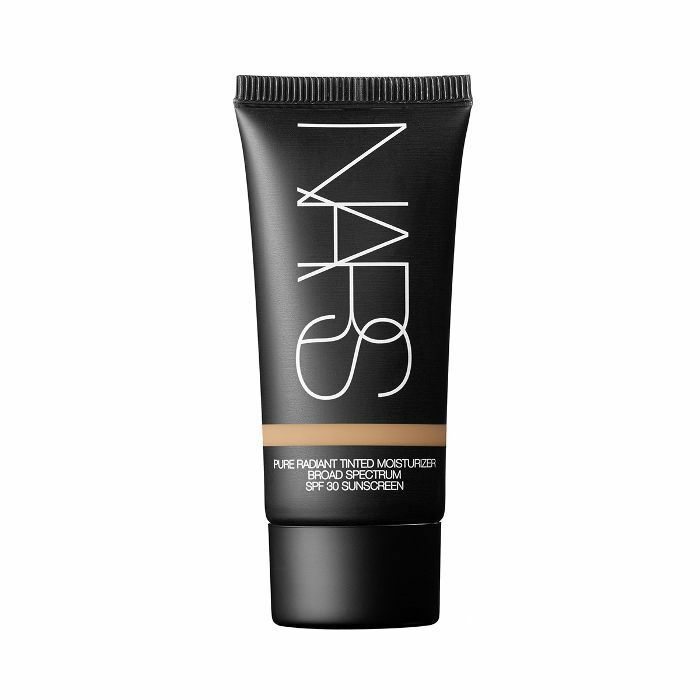 This offers up a flawless veil of coverage for a comfy matte finish. It's meant to smooth out your skin without any added shine to keep oil production in check. Although it's technically a CC cream, this gives your skin the warmest hug of coverage to create that your-skin-but-better effect we all so desperately crave. It does an exceptional job at evening out your skin tone and works overtime with SPF 50 and anti-aging benefits. Women of color can always depend on MAC to carry shades that speak to us. Whether you're going for a barely there look or you want to prep your complexion with an initial layer of coverage, this sets your skin up for ultimate radiance and UV protection. The same goes for Nars when it comes to shade inclusivity. It's always been brown girl–friendly. This soft, velvety texture is good for hiding any signs of discoloration or dark spots as well as disguising fine lines and wrinkles. 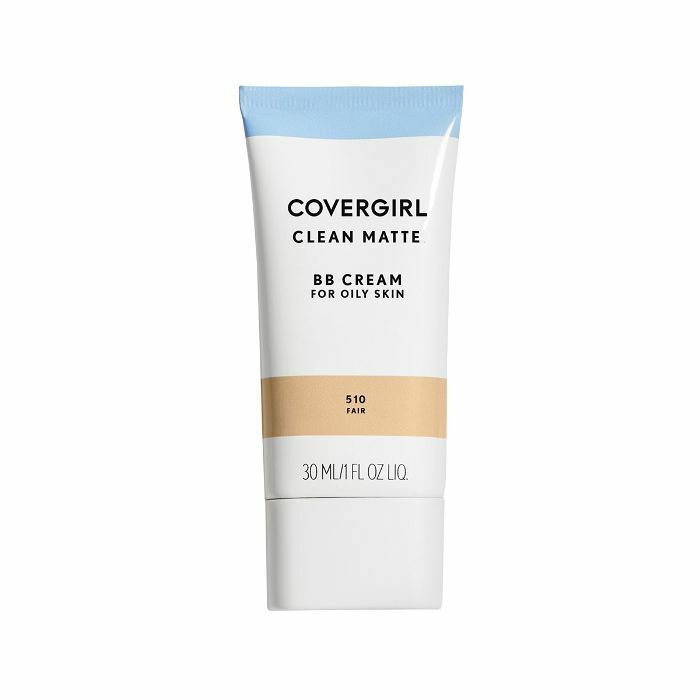 When you can't seem to catch a break from acne or a shiny T-zone, reach for this mattifying BB cream, which is made specifically for solving those exact skin concerns. You can expect light to medium coverage that does a good job at concealing imperfections but will make you forget it's there. 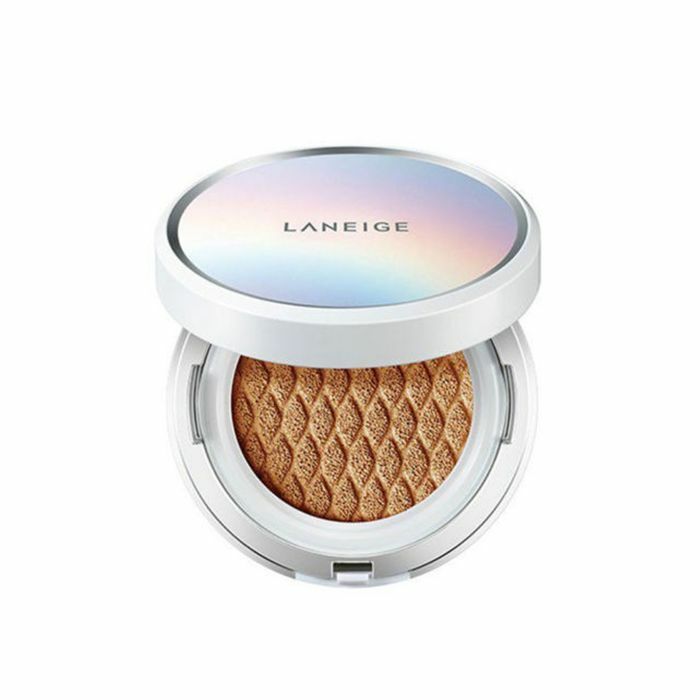 Korean beauty brand Laneige created the BB cream of a brown girl's dreams in cushion form. These deep shades are stunning and the glow-inducing powers are real in these double-soaked cushions packed with pigment. Just because it's cold doesn't mean you have to cease the glow. Next: 10 of the best drugstore BB creams for an airbrushed finish.